news Labor has called on the government to bring forward the start date of its tax incentives for investors over its concerns about an “investor strike” affecting Australian startups. The government’s tax proposals were first presented as part of the $1.1bn National Innovation and Science Agenda (NISA) back in December, and were recently put before parliament in a new bill entitled the Tax Laws Amendment (Tax Incentives for Innovation) Bill 2016. The aim of the new legislation was to drive investment, economic growth and job creation by “encouraging innovation, risk taking and an entrepreneurial culture”, Treasurer Scott Morrison explained at the time. The bill will include a 20% non-refundable carry forward tax offset on investments in qualifying companies capped at $200,000 per investor per year, and a 10 year exemption on capital gains tax. Additionally, investors will receive a 10% non-refundable carry forward tax offset on capital invested through early stage venture capital limited partnerships. However, Labor has now said that delaying the implementation of the changes to 1 July this year has raised concerns within the Australian start-up community that investors are holding back funds until the new taxation incentives take effect. According to the opposition party, this temporary investment deficit has been labelled by some in the startup community as an “investor strike”. “Labor believes this is a serious issue and we believe the Turnbull Government needs to take practical steps to remedy a problem of its own making,” the party said in a statement on 23 March. 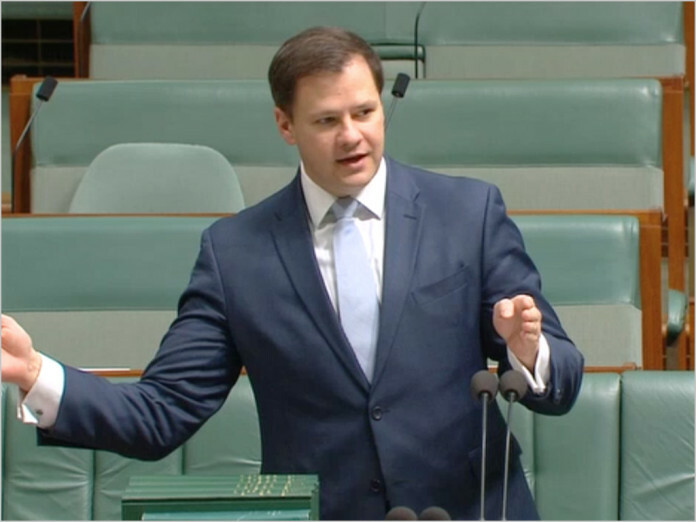 Labor suggested the government should amend its legislation to bring forward the start date of the innovation tax incentives to 1 April 2016. “Bringing forward this start date will give investors’ confidence that they can direct funds to capital hungry startups now – and will allow start-ups to avoid suspending work due to a lack of support,” the statement said. Deferral of capital gains tax on investments if the investor directs a prior capital gain into a new start-up venture. While the government’s bill restricts CGT exemptions to 10 years, Labor said that some startups have a longer development phase that may exceed that period. As a result it suggests leaving the CGT benefit period unrestricted. Reason why no one invests in Australia is because it’s over regulated and controlled by monopolies. Telecoms is a classic example.